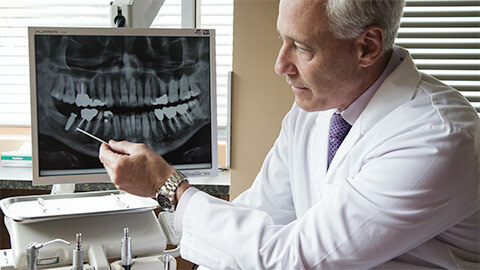 The loss of a tooth can be caused by many different things, but no matter the cause, we have a solution. Our SE Calgary dental implants are a comfortable, permanent way to fix your smile and help you in feeling confident in your appearance. Having a full set of a teeth is a very attractive trait that suggests health and well-being to others. 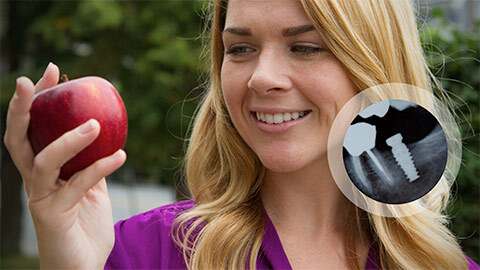 Sorensen Dental Group also specializes in mini-implants. They are used primarily where a set of dentures is permanently fixed to the jaw, eliminating the worry of shifting or displacement. 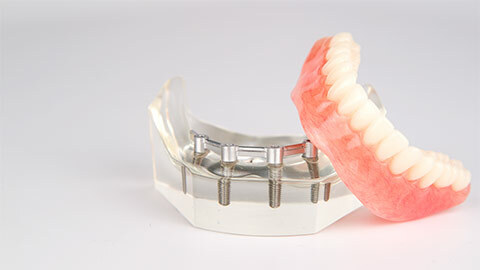 If you need more information about Dental Implants in SE Calgary, contact us today.